Every business owner strives to have lots of website traffic, but traffic in itself isn’t important if those visitors don’t convert. Visitors should perform actions that you can value – and there is plenty that affects those conversions, website design being one important factor. 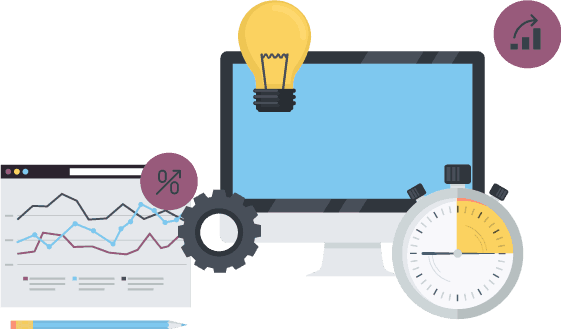 Here are some tips and tricks on how your #website #design can bring you even more #conversion. When it comes to website and brand colors, always think of the mood you’re setting, and pick a color scheme for the mood you wish to evoke. The contrast of colors is the most important aspect – contrast colors are used to make headings, text and CTA buttons stand out. Typography you utilize is even more important. The font types you choose have a strong psychological influence so that they can work to your advantage (or disadvantage). For instance, the Sans Serif and Serif fonts are linked to stability, tradition, respectability, reliability. Fonts that you use should be consistent across your whole website. Negative space refers to the empty space on your website. While empty is often experienced as something bad, negative, empty space serves an important purpose. A lot of negative space isn’t necessarily a bad thing, as it can be used to focus the visitor’s attention towards content and CTAs you wish to emphasize. Using negative space successfully means that visitors can easily scan for information and find what they are looking for (an answer to their issue). Hick’s Law is a theory that tells us that the amount of time it takes a user to make a decision is directly related to the number of options available. By presenting visitors with too many choices to make, the likelihood of making a decision goes down. For instance, if your main goal is for users to put your products in the shopping cart, do not distract them with new articles from your blog or opt-ins that stop them from adding the product to cart. If your visitors feel your website is not secure, your sales will suffer. Fear of identity theft is a valid concern that should be addressed by installing recognized security methods, like SSL (Secure Socket Layer) encryption protocols, among others. Use recognized payment gateways that have their own added layer of security for all transfers. Make sure that your customers know how you handle their data and that it’s compliant with rules and regulations, especially if you serve customers from Europe, where GDPR is active now. Heatmaps help you make sense of user activity on your pages through color-coded areas. You’ll see clusters of dots where the activity takes place. This will tell you how users tend to interact with your site. If you see a cluster of red dots over a particular link, but none or a few blue dots over a different link, you can see at a glance that people aren’t using this second link. This tells you what users like or find useful on every page, and what they don’t. By making consequent adjustments, you can optimize the usefulness and appeal of every element on your site for better user experience and improved conversion rates. 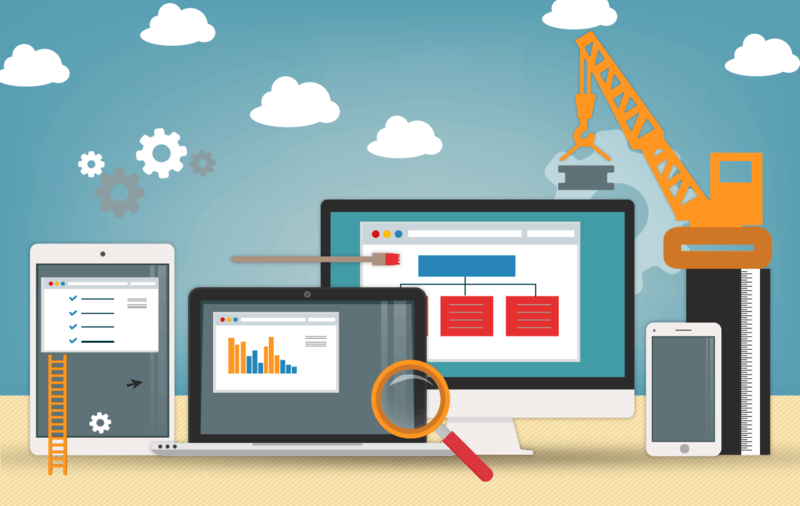 How responsive your site and its interfaces are is crucial. People don’t have a lot of patience when they’re web surfing. Slow sites are conversion-killers: 47 percent of users expect a page to load in two seconds or less. Slow page loads and scripts, or buttons or menus that respond sluggishly are frustrating and lead to abandonment. Test your own site on different devices. To improve performance, consider fewer, simpler, or smaller images, less animation, or updated scripts. This is one area where expert help can really pay off. Establishing trust with your visitors is also important. No matter how much they like your offer, buyers are less likely to commit without a sense of confidence in your business. 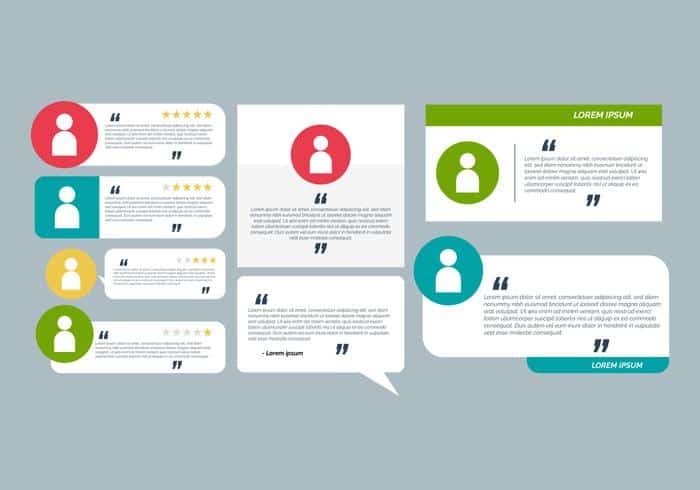 Use social proof on your pages, such as testimonials and customer reviews. If you don’t have them, ask your satisfied customers to provide them and let them know you intend to use their feedback for promotion. New prospects are more likely to accept the recommendations of past customers. If you show that “Anne B. of Omaha” loved your products, you’ll get a more positive response than with any claims about features you made in your sales copy. If you’ve won industry awards such as a “Best New Product” title or seal of approval from a respected source, by all means, showcase it in your content. It is not bragging, but a recognizable and verifiable proof that inspires lasting confidence in your skills, quality, or knowledge. To improve conversion rates, it is important to regularly take a good, honest look at your website and improve and tweak your design. Ask for feedback from users, see how they interact with your site and make the necessary improvements that will make their experience easier and shopping straightforward. Published on December 2, 2018 by Eric Gordon. Filed under: design, optimization, website.